Founded by Dan Widmaier, David Breslauer, and Ethan Mirsky in 2009, Bolt Threads says that it can manipulate its fibers to deliver any combination of softness, strength, and durability. Translation? 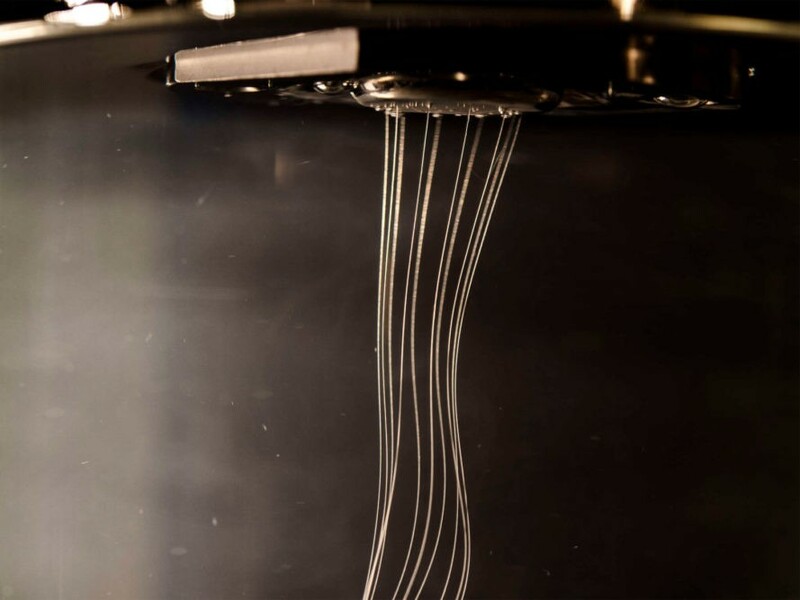 It can create textiles that boast “100 times the strength of reinforced steel but that is soft and flexible as the most comfortable fabrics,” Kim said. Bonus: The fibers are machine-washable. For Widmaier, Bolt Threads’ CEO, partners like Patagonia will help fast-track more sustainable and nontoxic processes for textiles manufacturing, particularly in the United States, where the company intends to maintain production. With more than 60 percent of textiles today are made of polyester and other petroleum-derived fibers, Widmaier says Bolt Threads can cut through the massive pollution and waste that textile production typically creates. “It’s an incredibly important and challenging problem to solve and we’re excited to collaborate with Patagonia and other partners to make cleaner textile production a reality,” he added. Looks like The North Face isn't the only outdoor-apparel brand toying with the idea of synthetic spider silk. 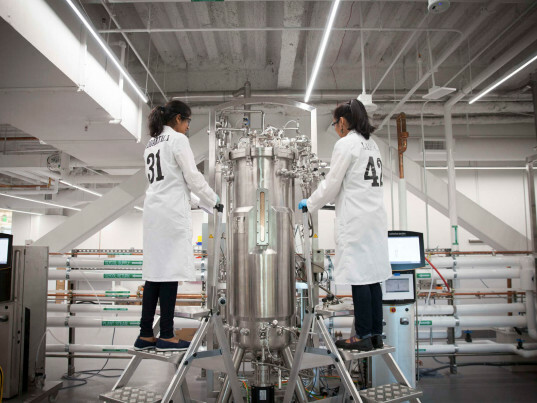 Patagonia has just inked a deal with Bay Area startup Bolt Threads to produce the latter's "engineered silk" protein, derived from yeast, on a commercial scale. In fact, yarn could go into production as early as this summer, according to Bolt Threads. �The $1.5 trillion textiles industry hasn�t achieved a major step forward since the 1930s, with the development of nylon,� Jim Kim, founder and managing partner of venture-capital group Formation 8, one of Bolt Threads' leading investors, said in a statement. �Bolt Threads� engineered and elegant silks represent an opportunity to fundamentally impact and enable properties in clothing we never dreamed would be possible."